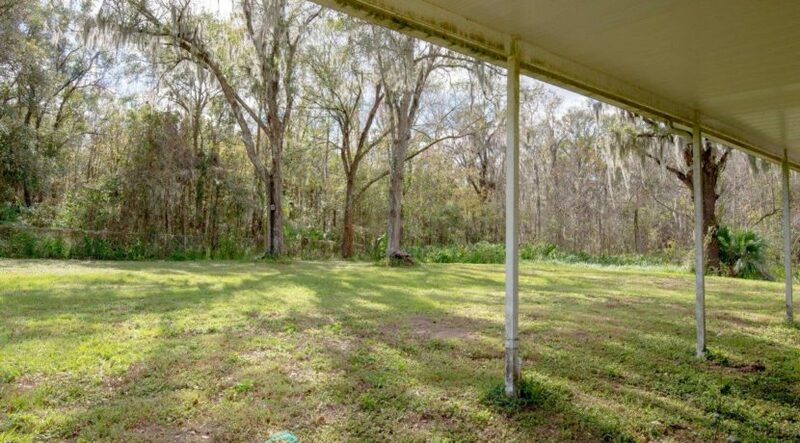 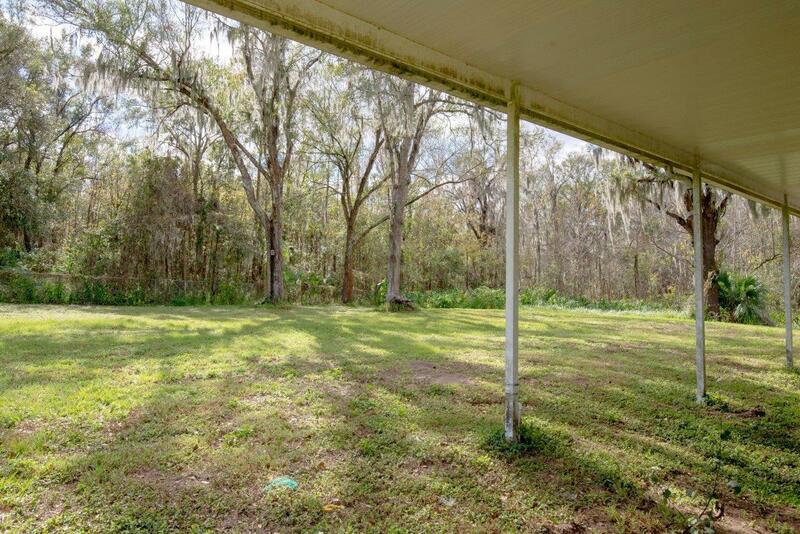 Peaceful, Pasture, Oaks, Perfect for Additional Homesite! 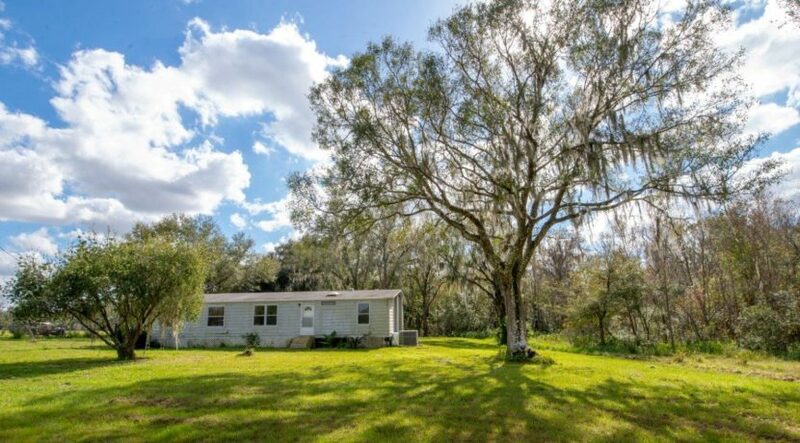 Ease on out to peaceful Balm, Florida, where the vivid sunset can be seen and the birds’ songs can be heard. 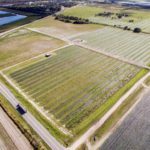 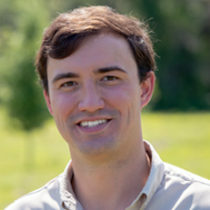 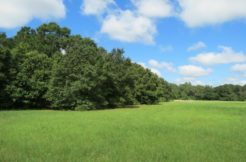 With the combination of pasture and trees, these 10 acres have the perfect atmosphere for a homesite! 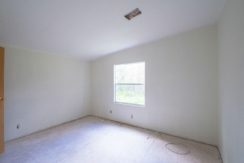 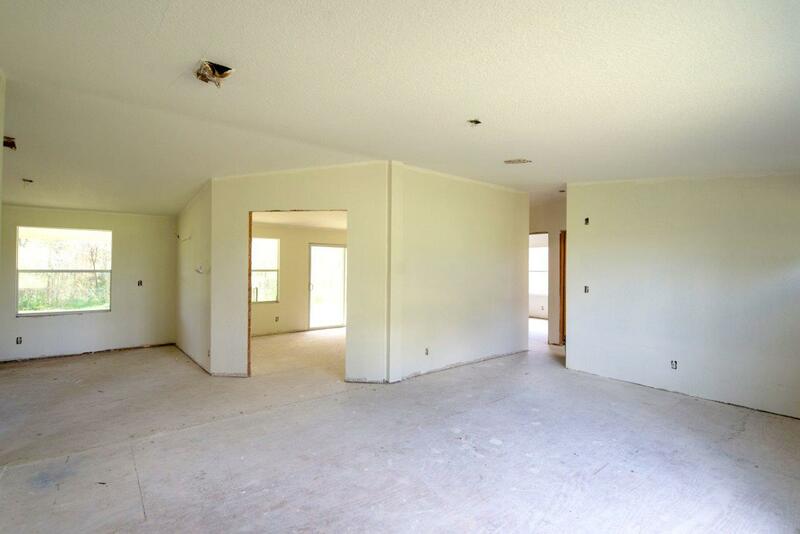 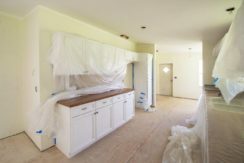 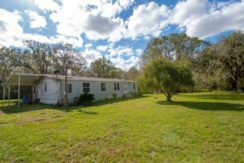 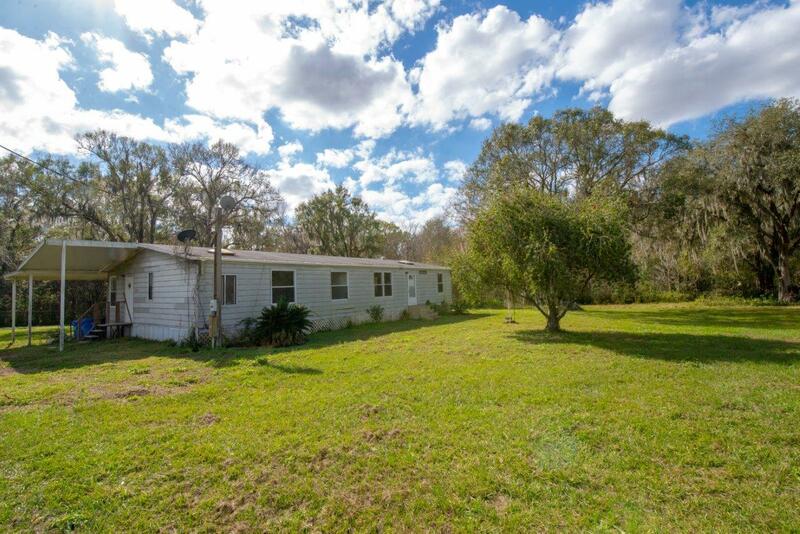 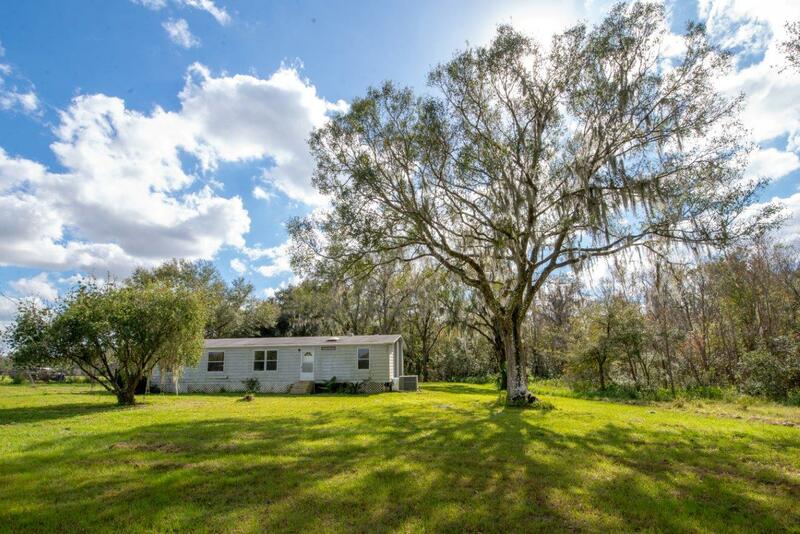 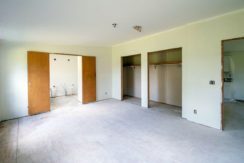 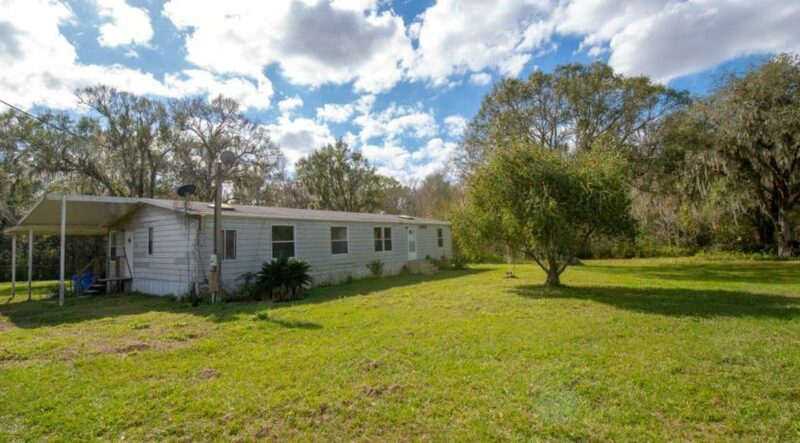 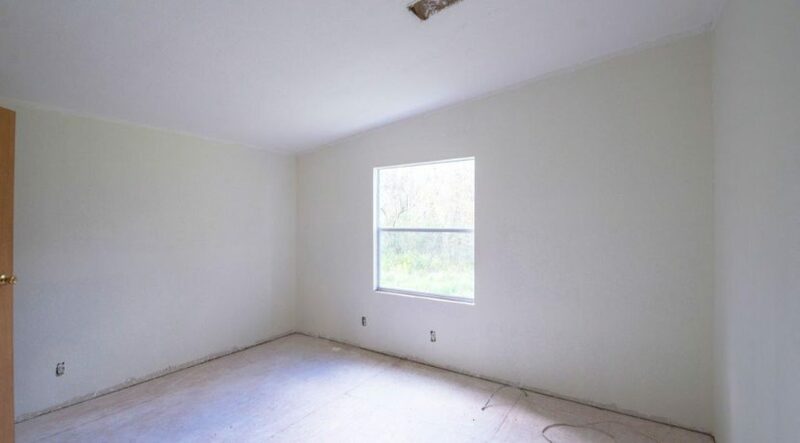 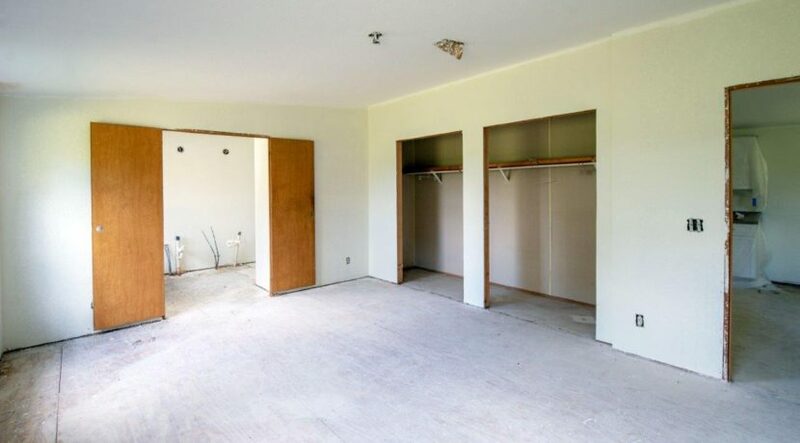 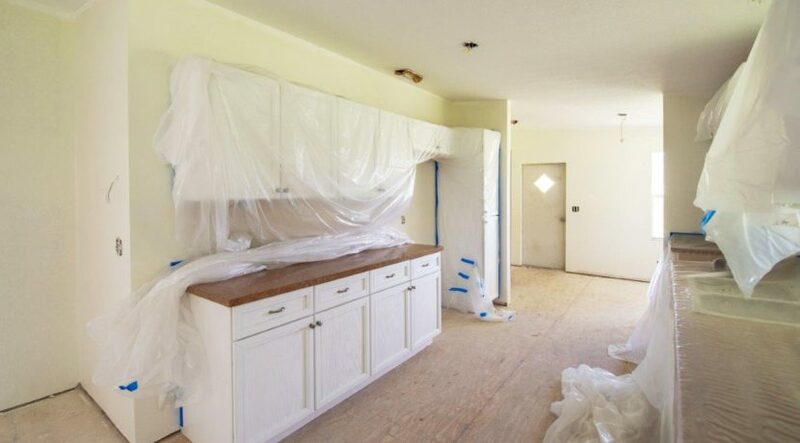 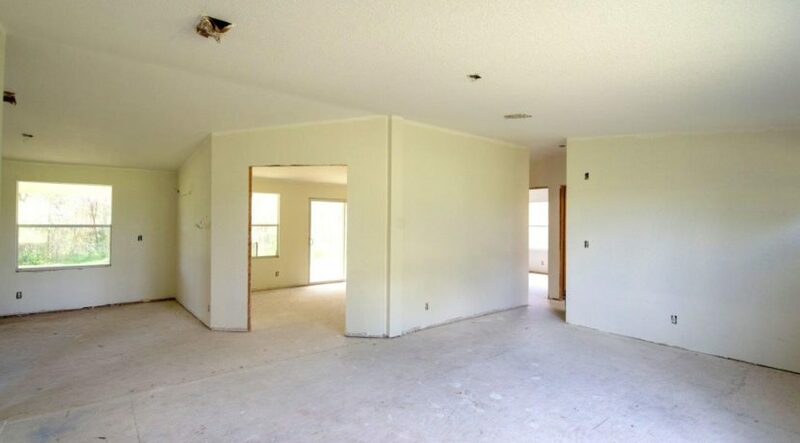 Nestled underneath a large oak is a 3-bedroom, 2-bathroom mobile home featuring brand new kitchen cabinets, interior painting, and redone flooring; ready for your creative touch! 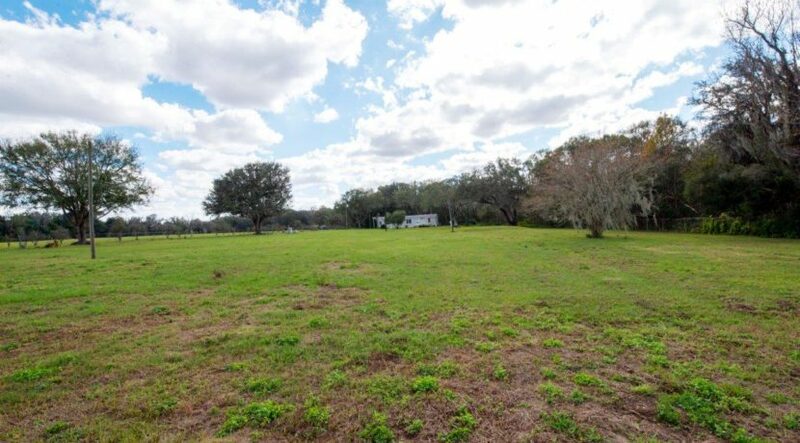 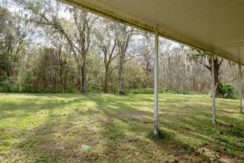 Enjoy the tranquility of the country while minutes away from dining, shopping, and amenities of Lithia, Brandon, and Plant City! 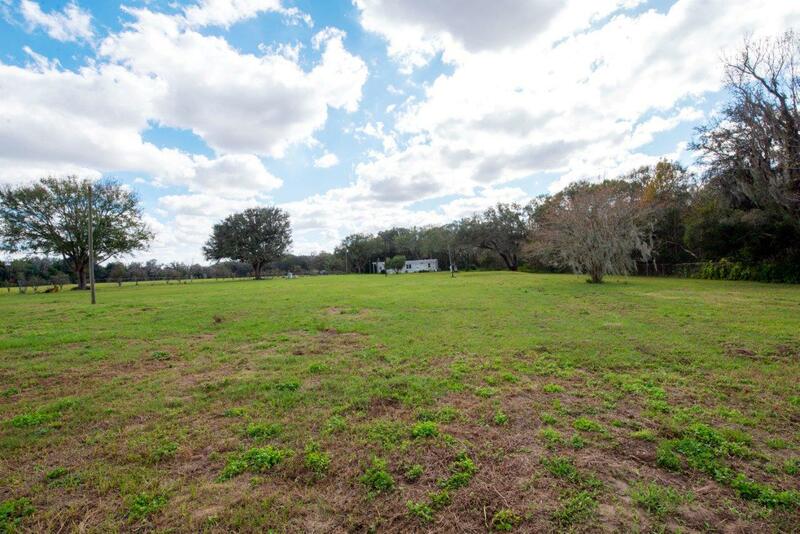 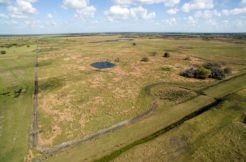 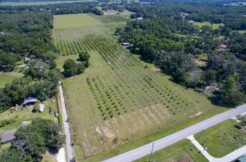 With Gorgeous Pasture and Trees, These 10 Acres Have the Perfect Atmosphere for an Additional Homesite! 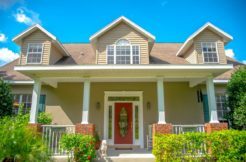 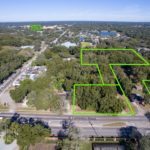 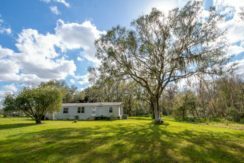 Enjoy the Tranquility of the Country While Minutes Away from Dining, Shopping, and Amenities of Lithia, Brandon, and Plant City! 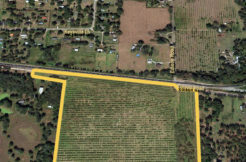 Close to US 301, I-75, and SR 60!